Are you ready for virtual reality? Then dive in with the Oculus Rift and experience VR games in all it’s glorious modernity. VR headset on, game start. 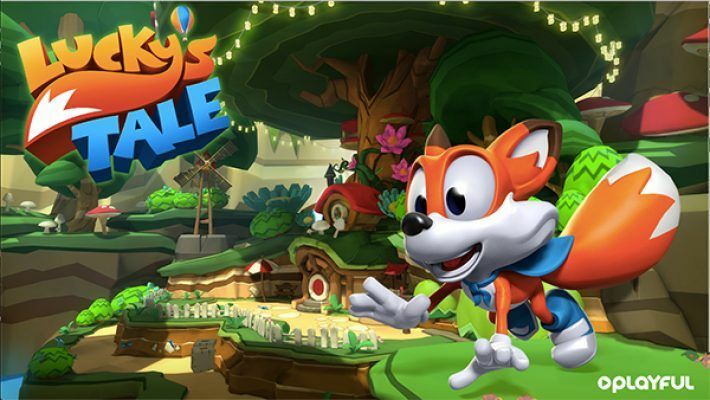 This virtual reality game comes bundled with the Oculus Rift when it was first released. The player would be a space ship pilot that will engage other players in a dog fight in a very fast pace. 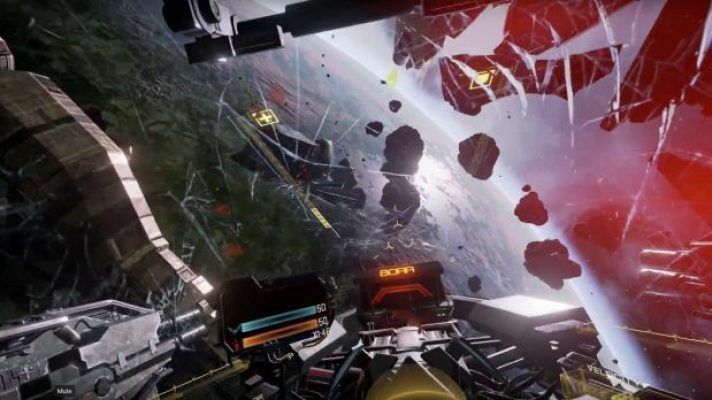 If you are into VR games with a very fast tempo then Eve Valkyrie is the game for you. This would not only feel cool but also looks cool in terms of the graphics. Add up your VR headset, you are definitely gonna feel that pilot mood for your own campaigns. Download the game and get good into virtual reality games real quick. This is one of the few virtual reality games that are free from the Oculus store that will get you hooked up with the Oculus Rift. If you want to master the controls of the Rift, then this game is the best way to do it. The VR headset works well with this polished virtual reality game and the bright colors and slow pace reduces the possibility of motion sickness. The player basically goes around collecting stars and accomplishing check points while avoiding and killing trolls along the way. This will most likely remind you of Super Mario 64 and that could be both a good and a bad thing. 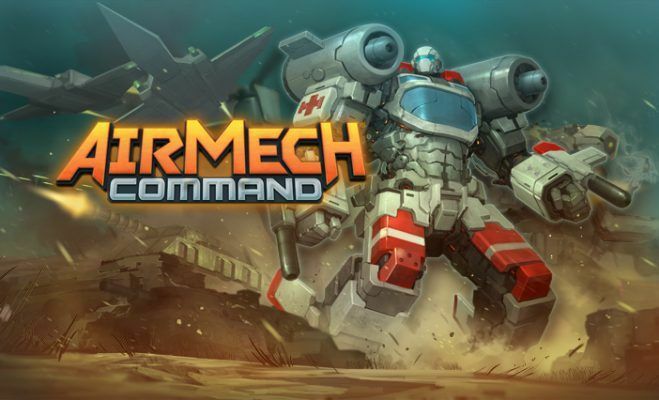 The AirMech: Command seems to be out of place in the world of virtual reality. With all VR games in existence almost have the first person interaction with the virtual world, AirMech: Command gives you a real time strategy game in a holographic VR projected in your VR headset. The whole premise of the RTS game is you manage resources, create your robots to plot your next attack on the opposing team. There’s also a mode to just go into a middle of a fight and save your team’s bots from opposing teams. Although not the usual VR game, this is definitely fun for people who wants a new theme for their Oculus Rift gaming sessions. 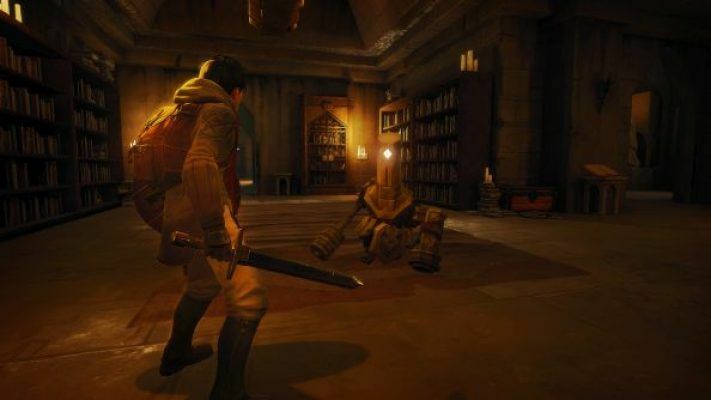 This is a very good attempt to do first person adventure game in virtual reality. 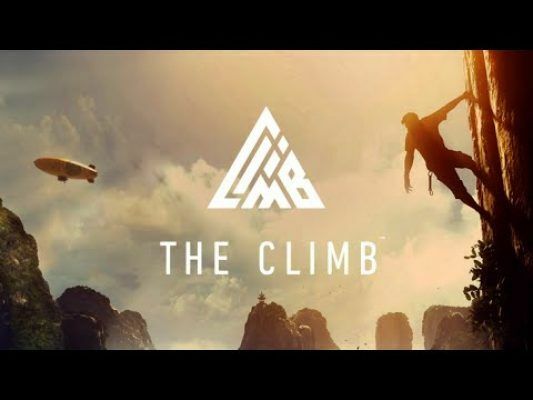 The Climb is a wall climbing simulation with a very good gameplay and setting. It has really convincing sense of height and landscape that makes each grip of the mountainside very much like a life or death situation. And make sure to avoid falling down, it is very scary. However, the downside for this game is the use of an Xbox controller instead of hand controllers like the Oculus Touch that will yet to be released later this year. The gameplay is awesome and the experience will leave you in the moment of being in the mountains even after you take your VR headset off. Chronos is an andventure role playing game that revolves around the premise of being in the moment with the character as he goes on campaigns and missions. The map is very expansive but it seems to not benefiting a lot from VR compared to what HTC Vive might offer. The player is just sitting controlling the character and monitors it by moving his head. This might not be too exciting for a new virtual reality game but as soon as Oculus’s own Touch controller comes out this game will surely get the love it needs.